Colin Ellsworth Laurie Stuart (born September 28, 1973 in Georgetown) is a Guyanese cricketer, who has played for the West Indies. In six Tests, Stuart, who is a right-hand batsman, has a batting average of 3.42 average, and as a right-arm, medium-fast bowler, has taken twenty wickets with a 31.39 average. 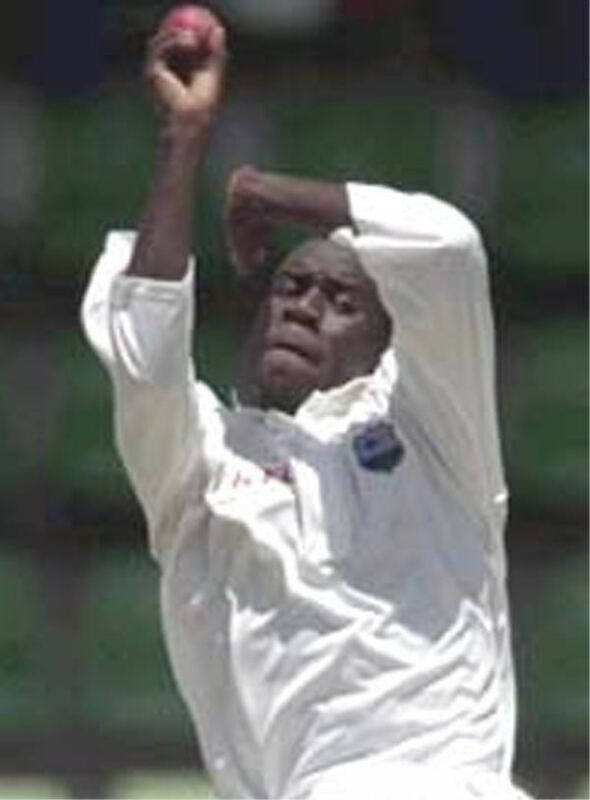 Stuart took part in the only instance in Test cricket history, when three bowlers were used in completing one over. 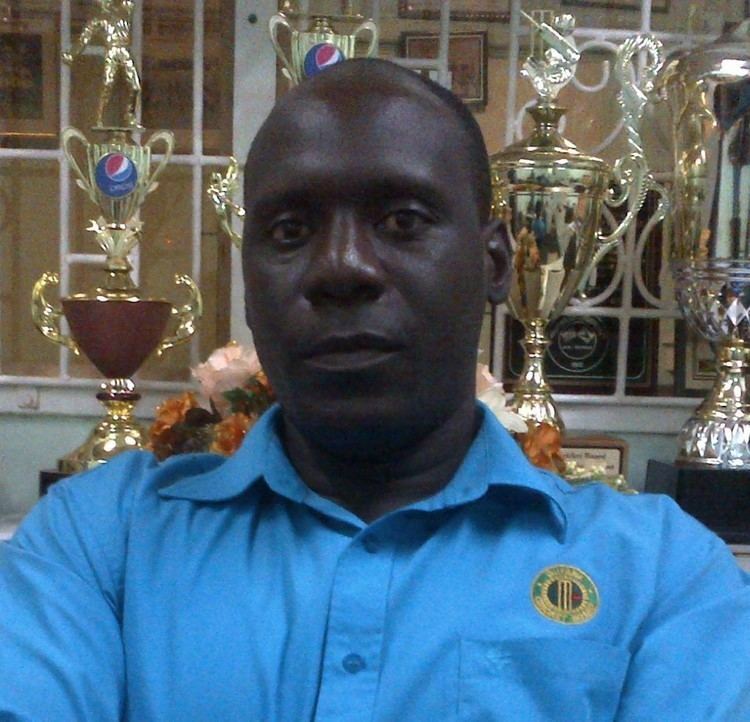 In 2001, playing against the hosts, Sri Lanka at the Asgiriya Stadium in Kandy, Mervyn Dillon contracted abdominal pains after bowling two balls of his third over. Stuart replaced him, only to be banned from bowling for the remainder of Sri Lanka's innings, by the umpire, John Hampshire, after delivering two high, fast full-tosses (called as no-balls) in his first three balls. Chris Gayle then bowled the final three legitimate deliveries of the over.